Deter would-be-thieves from taking your hard-earned possessions by trusting the team at Lef’s TV Installations. As one of the leading home alarm installation teams in Melbourne South Morang, Craigieburn, Epping, and Wollert homeowners can turn to us to increase the security of their homes while they sleep or are out. 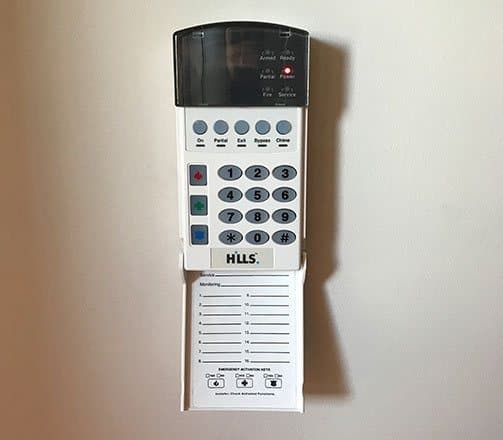 If you’re thinking of an alarm system installation in South Morang, you want to know what a typical home alarm system in South Morang consists of. The security system is what stands between you and those who would try to damage or rob your property. 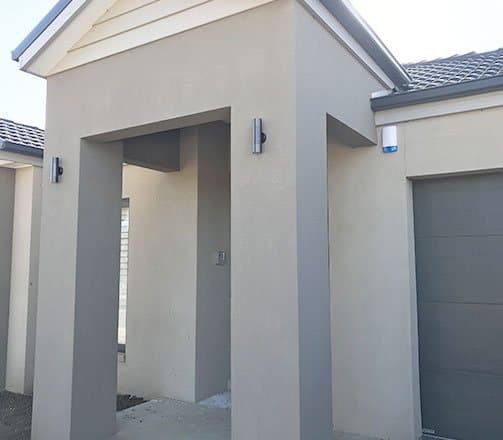 The security alarm system in South Morang homes is a method by which you can secure your property – and keep your family safe. A security alarm system usually involves electronic devices which ‘sense’ presences trespassing in spaces. (when the home alarm system in South Morang is switched on). If the sensors sense a human body the system will then trigger an alarm. This usually consists in both a siren and a signal sent to a remote security company, or the police. Thanks to our knowledge and experience we are able to increase the efficiency and effectiveness of your home’s existing or brand-new alarm system. 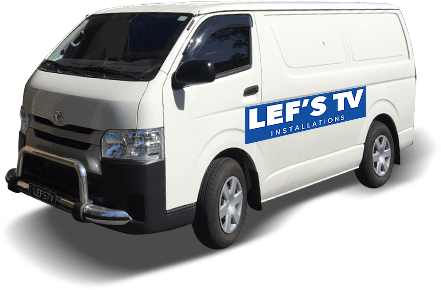 Make you home as safe as houses today by hiring the passionate and skilled experts at Lef’s TV Installations today. For lasting home alarm installation services South Morang, Craigieburn, Epping,Wollert,Caroline Springs and other residents throughout Melbourne are encouraged to call us directly on 0431 517 847.